On Thursday, April 4th, Google identified an issue that was de-indexing web pages from search results. The next day it claimed the issue was fully resolved and order could be restored to the universe. 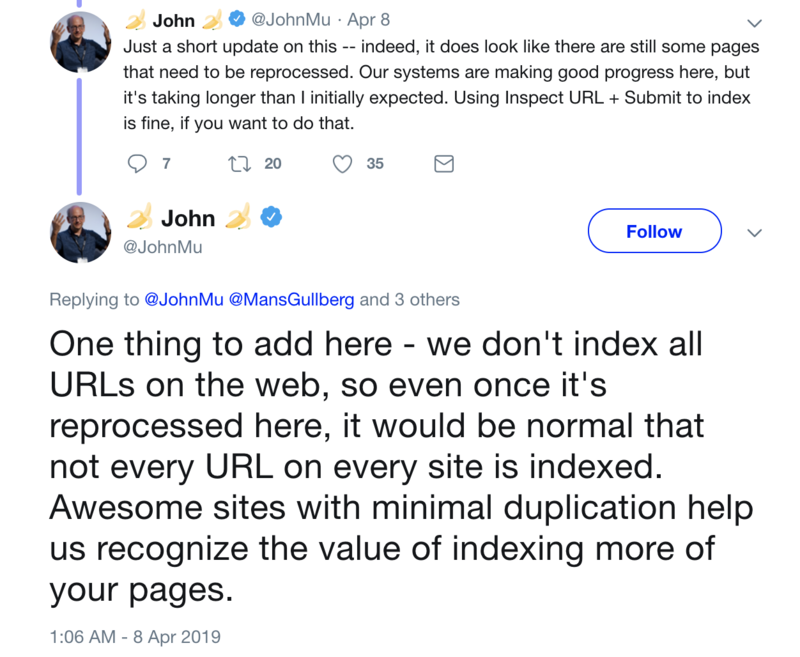 However, Google is now claiming that the issue, while not fully resolved, is taking longer than expected to relist all of the URLs that were taken down last Friday. If your web pages were deindexed, that means people can’t find you on a search engine results page (SERP). The clicks coming from these SERPs, also known as organic traffic, are the primary driver of eyeballs on most websites. So when any of your webpages are removed from the SERPs, you are losing potential traffic, leads, and ultimately sales. Nothing gets past Webmasters and SEOs for very long once they start noticing a dip in traffic. Their investigations are what shined the light on Google's de-indexing of URLs and web pages. Google is usually very cryptic with everything that happens within its walls and this situation is no different; so we do not know exactly how much of the Google index was impacted by this, which individual sites were affected, or the amount of traffic you may have lost because of it. But they are working on it! You can put down your pitchforks and torches for now because it looks like Google is making progress on resolving this issue. Thanks to our resident technical SEO expert, Franco Valentino, for putting together a short process to identify whether your site was affected, and if so, how to go about re-indexing your pages. Determine whether your website home page has been de-indexed by going to Google and typing "site:yourdomain.com". If the home page isn't the first entry, it's de-indexed. 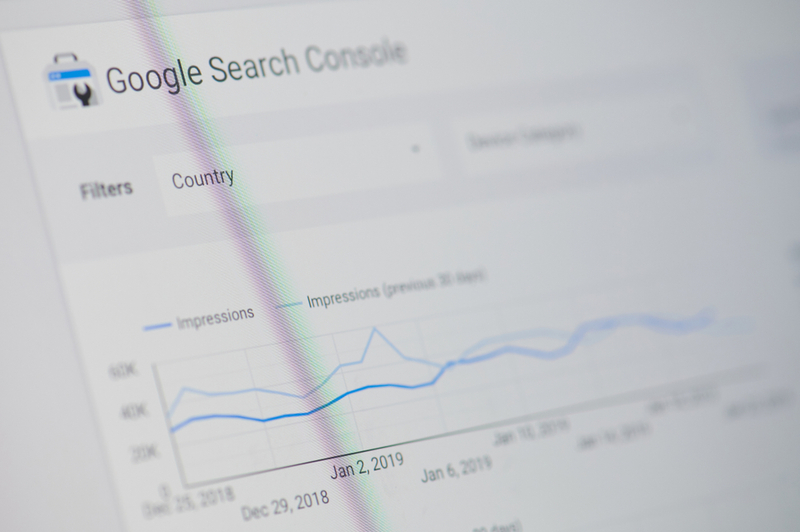 If your home page was de-indexed, a modal window pops up, with small lettering on the bottom right that reads "request indexing"
Google Search Console will scroll through a few 'pending index - submitting' screens, and the site should reappear in about a minute. Now, I know not all marketing teams have a dedicated Franco to keep them sharp when Google makes mistakes. 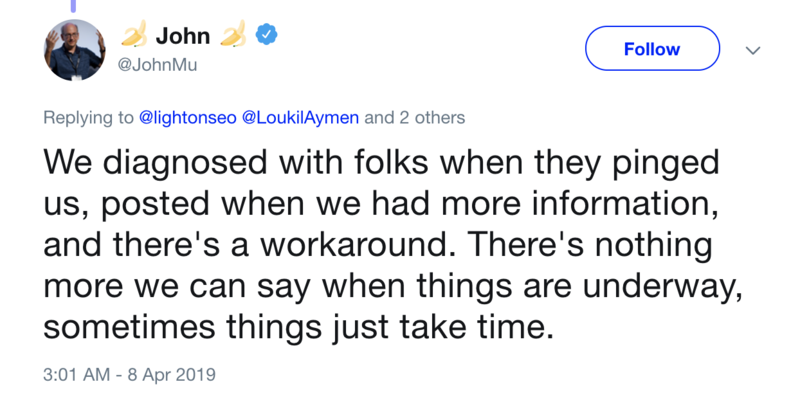 But I do hope this helps shine a light on how important it is to have someone keeping an eye on your SEO, whether that be someone internal to your team or at an agency with which you are working, so that these issues don’t happen and go unresolved for long periods of time.